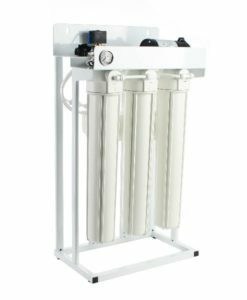 Light Commercial Economy 200 GPD RO system with 20” filter housings, high quality pre-filters, and TFC reverse osmosis membrane. 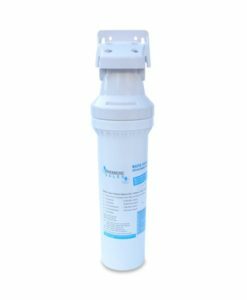 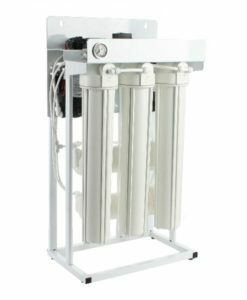 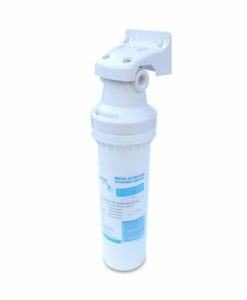 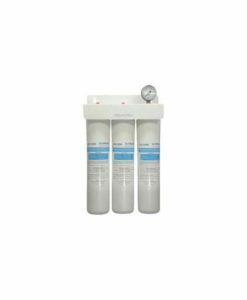 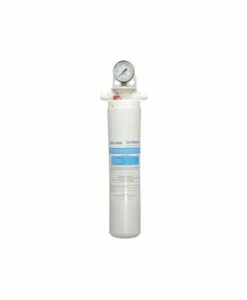 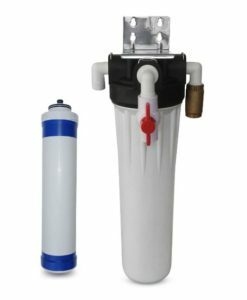 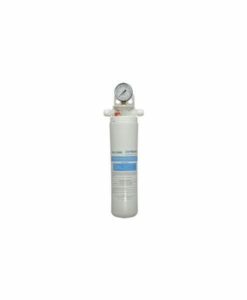 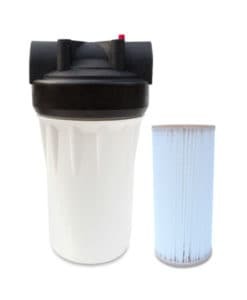 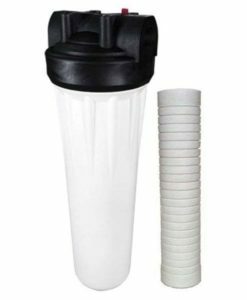 This light duty commercial reverse osmosis (RO) system can deliver up to 200 gallons per day. 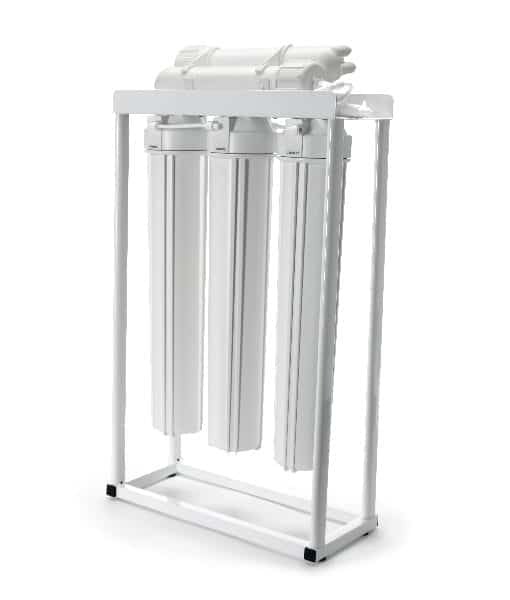 Perfect economy food service / commercial RO system. 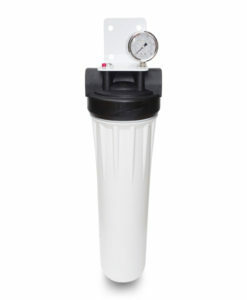 It features a corrosion resistant frame-mount that can be either mounted on the wall or used as a floor mount system.